A retirement development in Livingston has teamed up with its local nursery to offer tenants the chance to interact with younger members of the community. 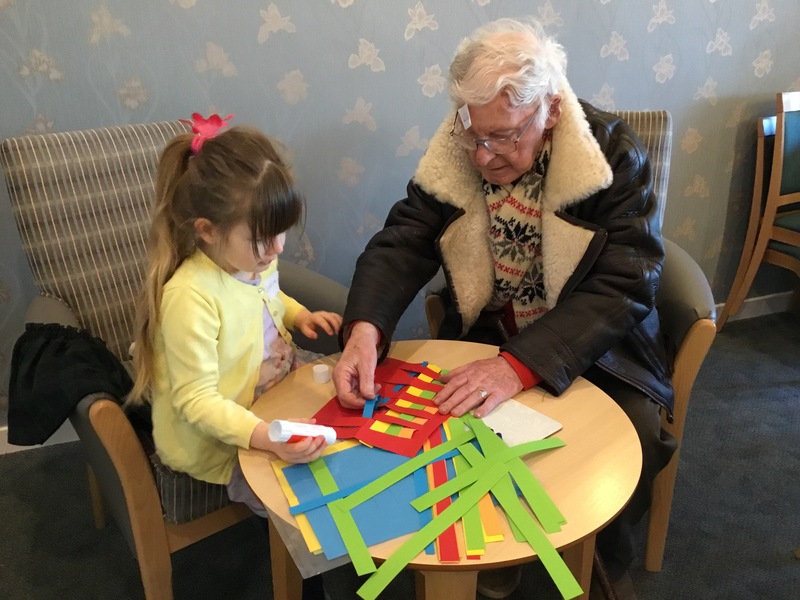 Tenants at Bield’s Pentland View Court partnered up with Carmondean Nursery to take part in an afternoon of crafts - inspired by the heart-warming Channel 4 show, Old People’s Home for 4 Year Olds. Taking place on 31st January, six tenants and six children, aged three and four, enjoyed storytelling and Burns-themed crafts such as tartan ribbon making. With the afternoon such a hit, four further dates have now been booked in with a Valentine’s themed session and sewing lessons in the pipeline. Sandra McShane, retirement housing manager at Pentland View Court, said: “The feedback from the tenants has been that they all absolutely loved the session and it reminded them of their own grandchildren. “I think what was really nice about it was that you could see the innocence of the children, and you could see the tenants passing their skills on to the young ones too. Research suggests that intergenerational activities can be mutually beneficial for both young and old people, with studies showing improved emotional and social wellbeing. 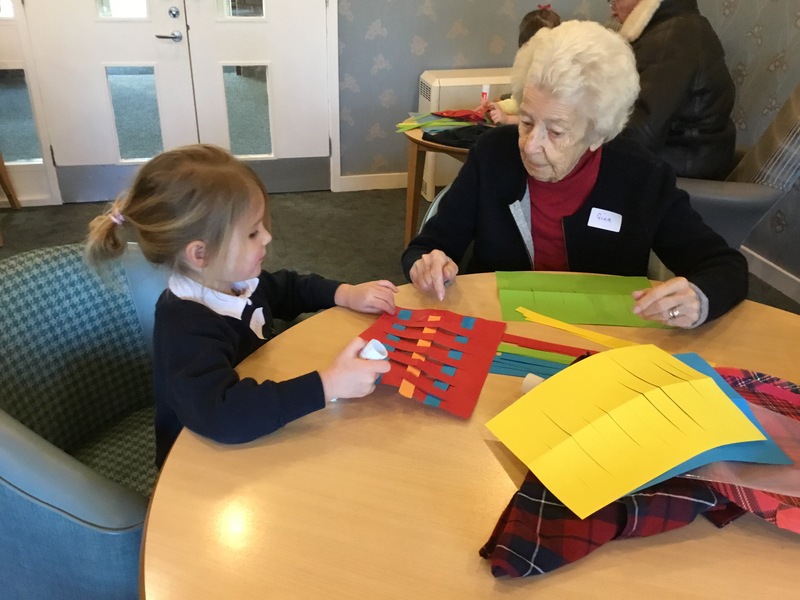 Claire Pringle, acting principal teacher (early years) at Carmondean Primary School, said: “The staff at Carmondean Nursery were keen to extend our links within the community and had researched the benefits of the young working alongside residents within a retirement housing complex. “It was lovely to watch the children interacting with the residents and there were lots of laughs, chatter and even some cuddles before we left. “We have matched each child up with one of the residents and this partnership will be the same on a weekly basis to allow relationships to be built and strengthened between the adult and the child.